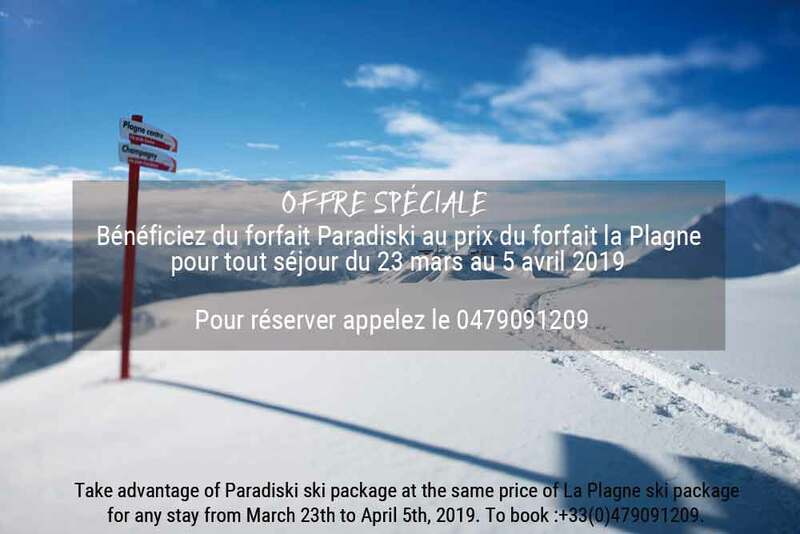 For your family’s winter sports holiday at the La Plagne ski resort, take advantage of our superior triple rooms with balcony and a magnificent view over the slopes. At an altitude of 2,050 metres, Belle Plagne is a favourite destination with families and you will find everything you need for a delightful holiday in the mountains, in the magnificent region of Savoy. At our hotel on the slopes, no effort will be spared to ensure you have a comfortable stay in the mountains. In the bathroom: bath or shower, toilet and hairdryer. As well as the fabulous view of the pistes, our hotel on the slopes provides a range of modern facilities for your comfort. All these services make it much easier for you to organise your winter sports holiday in La Plagne and take full advantage of all the activities on offer in the resort. Check-in: Rooms available from 5 pm on your day of arrival. Check-out: Rooms must be vacated by 10 am on your day of departure.